Famous italian comic book writer Hugo Pratt is at the heart of this year’s main exhibition at the Confluences museum. 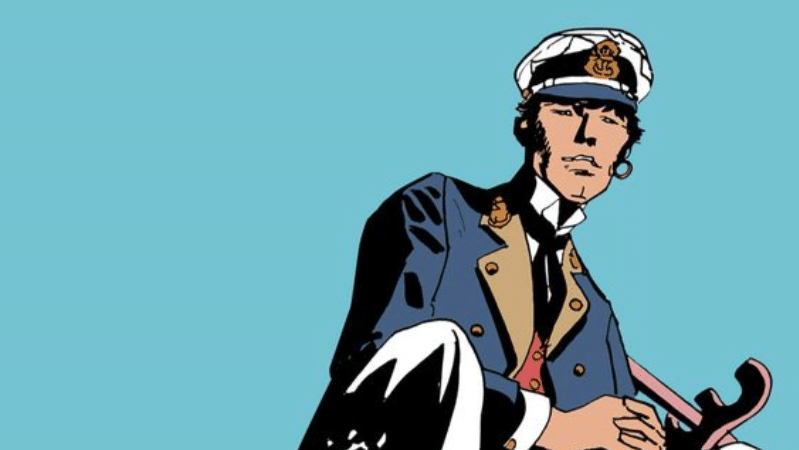 Starting in April, visitors will see a large collection of art objects echoing travels, readings and conversations that inspired the artist behind Corto Maltese cartoon character: a fascinating in-depth journey into the world of the iconic romantic sailor. commodo vulputate, libero. Aenean efficitur. accumsan id dolor. fringilla ut porta. consequat.